This is a very exciting time of year, as we all get ready to embrace and educate a fresh group of students in our classrooms. To celebrate Back To School , TpT along with many amazing bloggers and teacher creators are having a B2S sale for 2 days only! The sale is from Aug.12-13. TpT is giving an extra 10% off already reduced items with the code BTS12! That is up to a 28% discount on some of the most coveted teaching materials around. 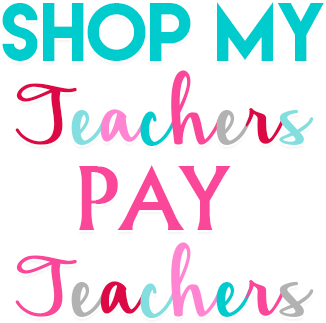 You can click on the picture above to take you to my TpT store where all my items are will be 20% off for those 2 days!!! 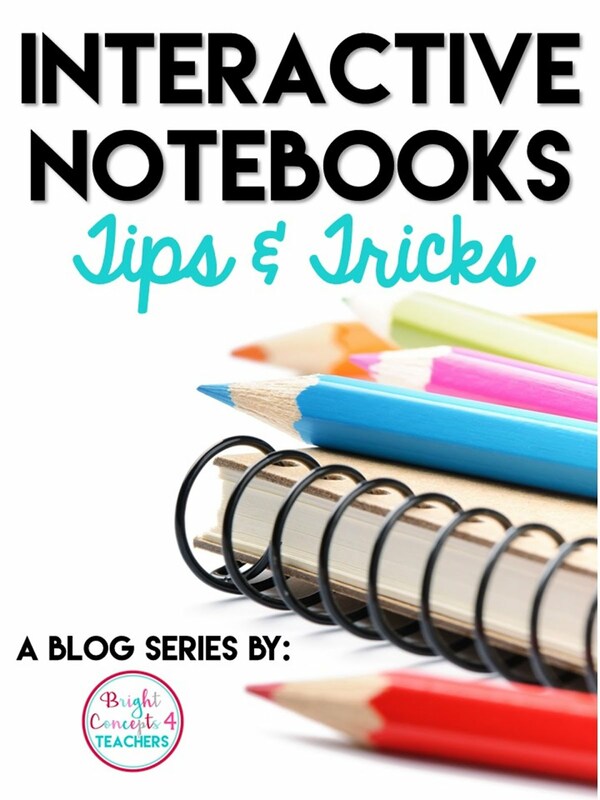 I want to tell you about an incredible Back To School item that you MUST have! 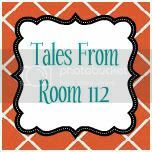 Erin from Tales of Room 112 and I have teamed up to review our favorite Back To School items we have from one another's stores. Last spring, I was searching TpT for Common Core Standards ideas. I wanted kid friendly standards that were clean, simple and straight to the point. The light shined down and the angels started singing when I found Erin's kid friendly standards for ELA, Math AND Science and Social Studies! Making all these standards in kid-friendly language is a HUGE task. I knew I was dreading doing it myself, so I was full of utter joy when I found Erin's product. These cards are very unique because each standards card has the kid-friendly version on one side AND the actually standard on the other side. 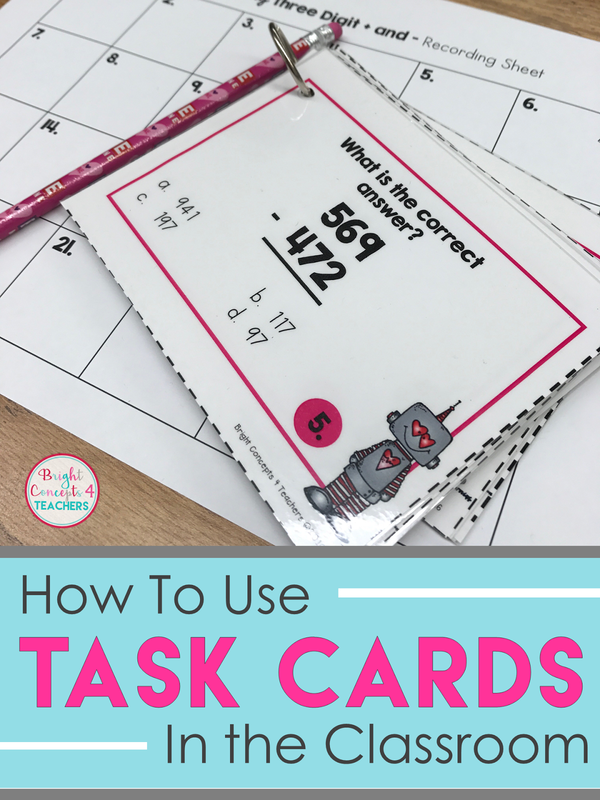 She has taken every Common Core ELA and Math Standard and rewritten it in kid-friendly words and added a few cute graphics to make it simply adorable. She also has included title and subject heading cards in different fonts to fit your classroom needs. Here is a picture of how I have organized my standards. It's nothing fancy but it works. I took a supply box and cut manila tag board to make dividers and then I used my label maker to make labels for each of the standard groups. I can easily pull out what I need and post it at a quick glance. This picture shows part of my math board. The kid friendly standards for my first lesson/unit are on the left and the vocabulary words that go with them are on the right. 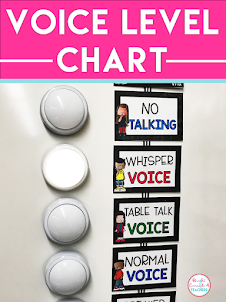 I love that they are in a pocket chart and can quickly and easily be changed out. I was debating whether or not to pin them at the top of my board and then decided against it! 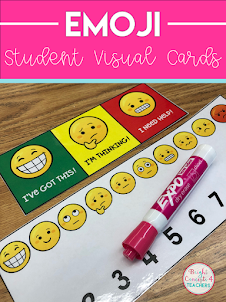 If you are still wrapping your brain around the Common Core Standards and trying to figure out how to manage it all, Erin's kid-friendly standards are a MUST have addition to your classroom. Erin will have these on sale during TpT's Back2School Sale August 12-13. Click here to take you to Erin's store you so can grab your own copy of her kid-friendly standards. Also, if you haven't already done so, make sure to link up at my Back2School Bulletin Board Linky Party to share all your amazing ideas. Thanks for letting us know about the TPT sale. I'm your newest follower AND I'm having a TPT gift certificate giveaway. :) I'd love you to visit sometime.